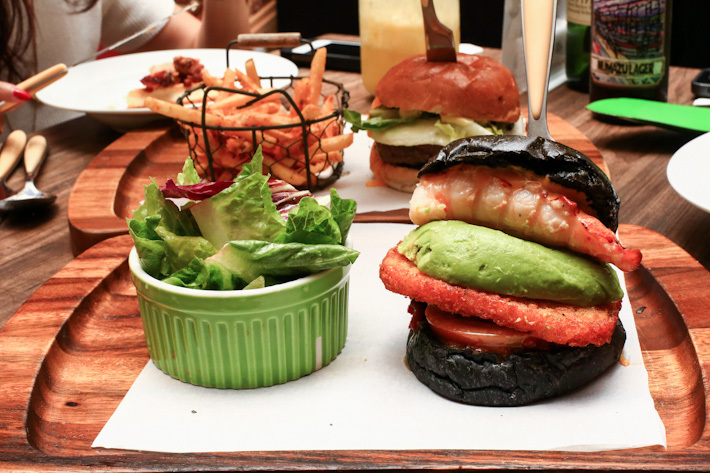 To say Singapore is a foodie’s paradise is an understatement. We are more than that! 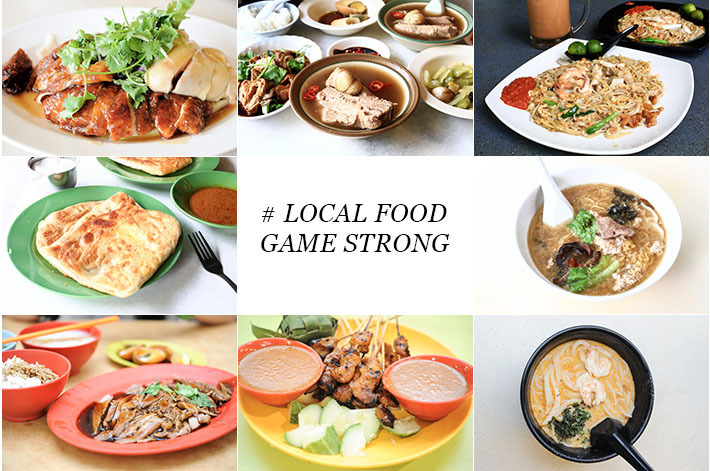 Perhaps, you may think that your everyday carrot cake and bak kut teh are all too common, but Singapore is blessed with different races and cultures, and this has directly impacted our food and all that we have to eat today. 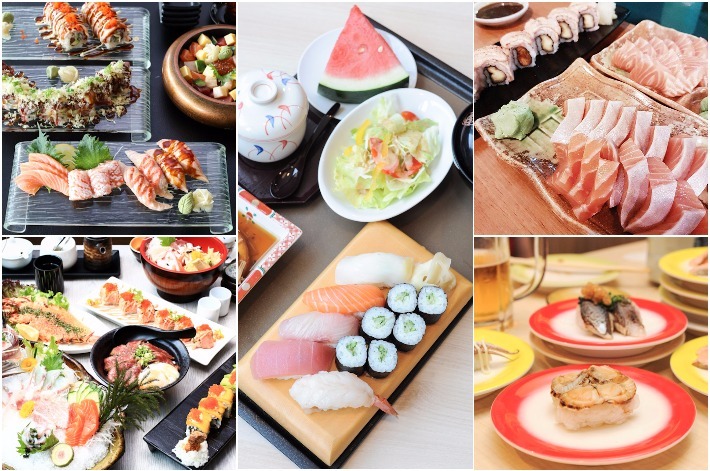 Being in Singapore simply means you will never run out of options on what to eat, because just local food alone, we have a huge plethora and they are all unique in their own ways. 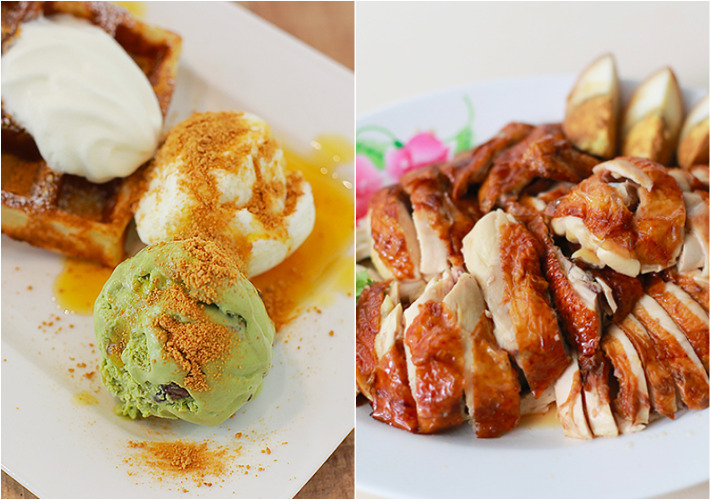 We take a look at some of The Best Things To Eat in Singapore.